Take a look at this rare piece in Rabun. Just over 20 UNRESTRICTED acres that borders Black Rock State Park. Private entrance with views that span across our beautiful mountains. Property also has 3 older RVs that have been converted into larger living areas, each with its own porch for cookouts and relaxing. Property has underground utilities already in place, along with a good well that is providing water to the campers. Property also has a septic system in place that is connected to each of the RVs as well. Great property for semi-primitive camping or VRBO opportunities to advertise in the same manner. 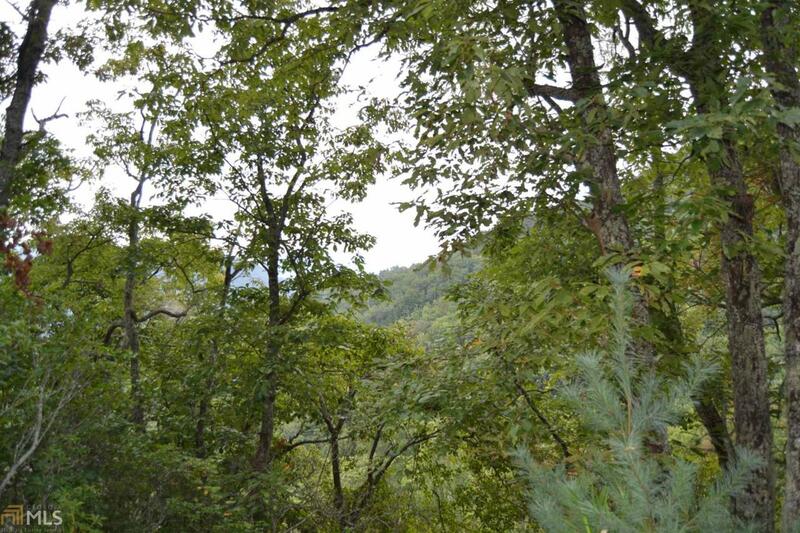 Top portion of property also has the potential for 1-2 homesites with views that take your breath away. Don't miss taking a look.